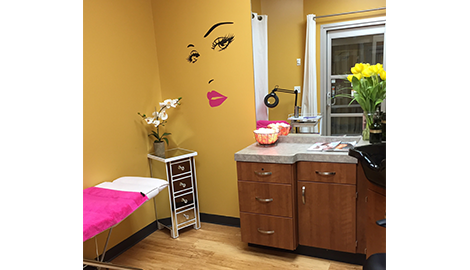 Lucia's Permanent Makeup provides customers with a solution that really lasts. Achieve a permanent look today with our help. 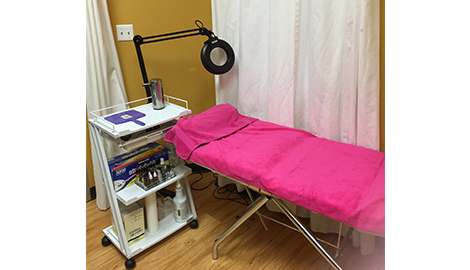 We now offer microblading services! Give us a call for more information! Let us provide you with precision and care when it comes to your look that lasts forever. 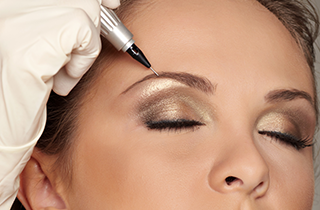 Lucia's Permanent Makeup is a business dedicated to providing a look that is lasting. Are you tired of filling in your eyebrows? Then we have a solution that is just right for you. Never again waste time and precious makeup recreating that perfect arch. 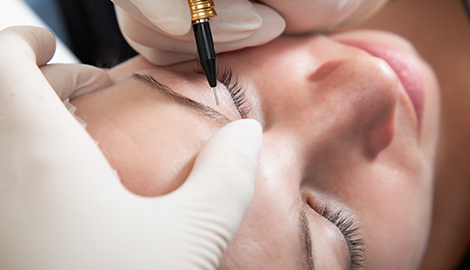 Getting this permanent treatment will save you money overtime allowing you to spend on other items that need your attention. 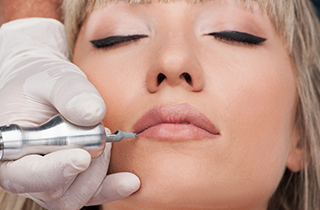 We can also provide you with other permanent cosmetics as well as hair tattoos. Our team is bilingual and eager to get started on your long lasting solution today. We want to help you look your absolute best at all times. 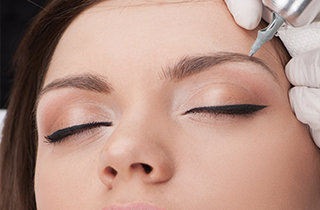 Get rid of those wrinkles with the help of our permanent makeup. From minor to major we can transform you for life. We take special care to give you the exact look that you would like. Add a pop of color to your cheeks that lasts forever with our blush. Our staff is always professional and will provide you with a comfortable experience. We have been providing our services for many years so we know what we are doing! Let our precision and care help make your look lasting. Get started on a custom look that will last more than a few hours. Are you precise and picky when it comes to your eyebrows? Instead of spending countless hours perfecting that arch for a few hours make it last longer. It will definitely not wash out with water or any other ways. This is very cost effective and helps you save money as well as time. We can also provide eyeliner along with lips. If your hair is fading or damaged give our hair tattoos a try. Make sure you look flawless at all times.